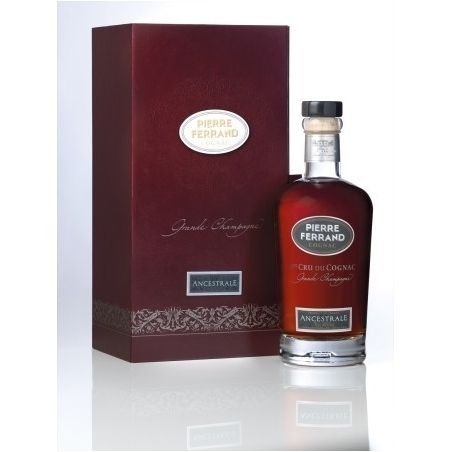 A lovely mahogany color, the result of blending some of the oldest cognacs in the Ferrand cellars. 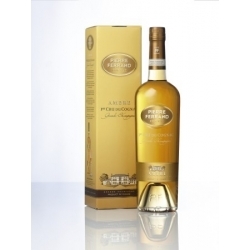 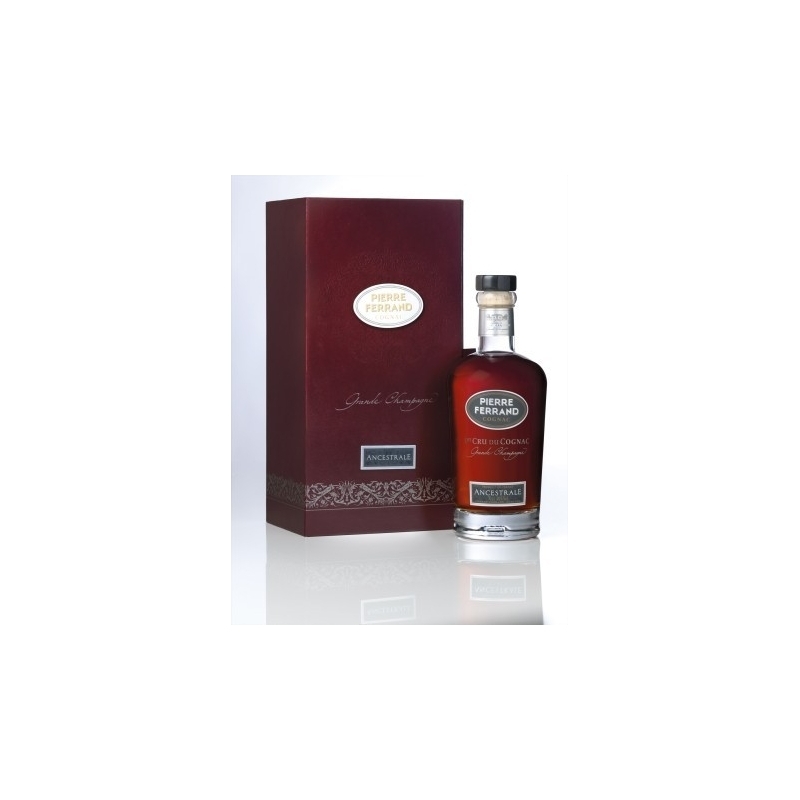 Incomparable richness of aroma, mingling notes of walnut, liquorice, leather, tobacco and candied fruit. 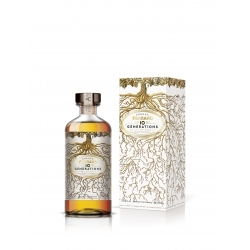 The fruit aromas gradually expand and give way to subtle notes suggestive of rancio and the scent of exotic wood. 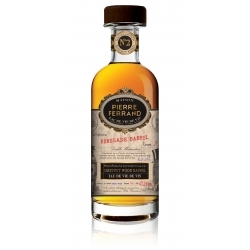 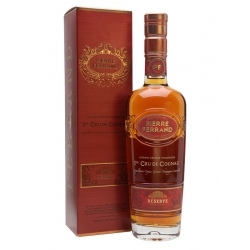 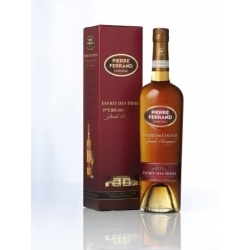 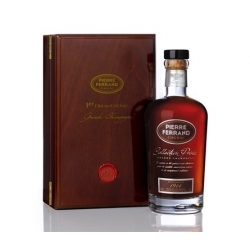 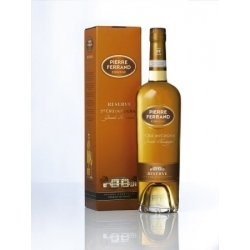 Few cognacs reach such a great age and continue to improve: Pierre Ferrand Ancestrale is one of them. 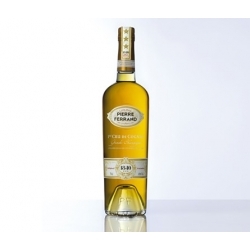 Production is limited to 300 bottles per year.